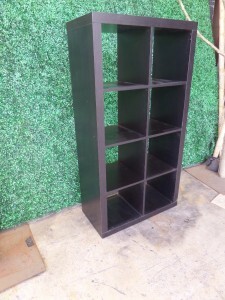 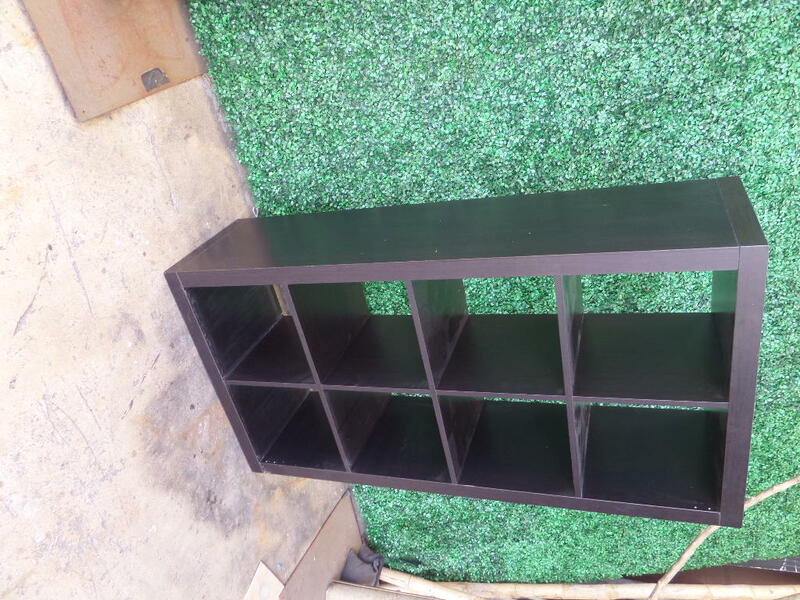 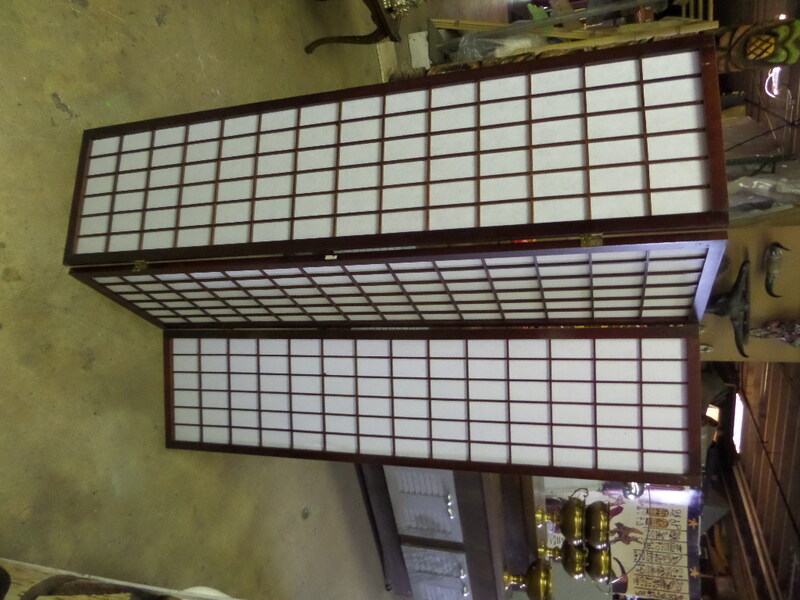 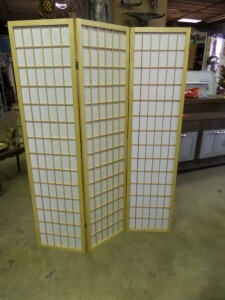 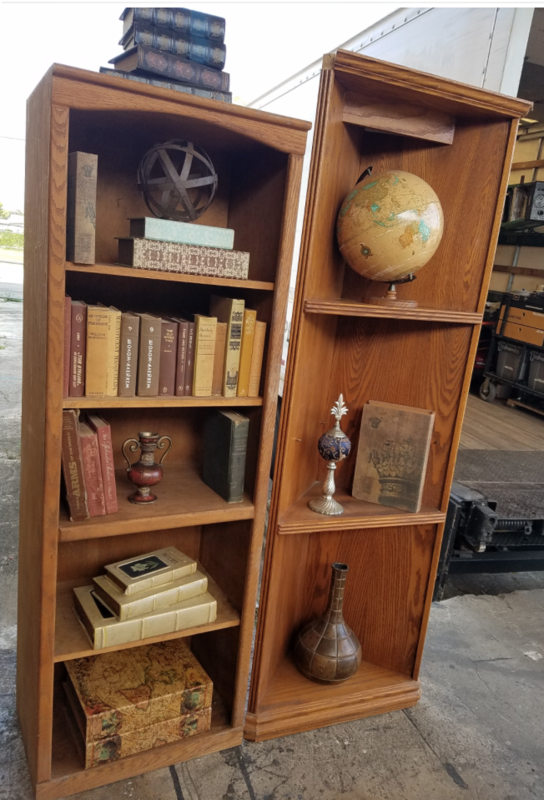 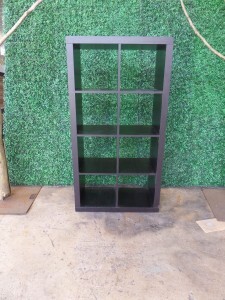 Description: Shelving units , the one of the right is a corner unit….they both stand about 6.5′ tall and 24″ inches wide. 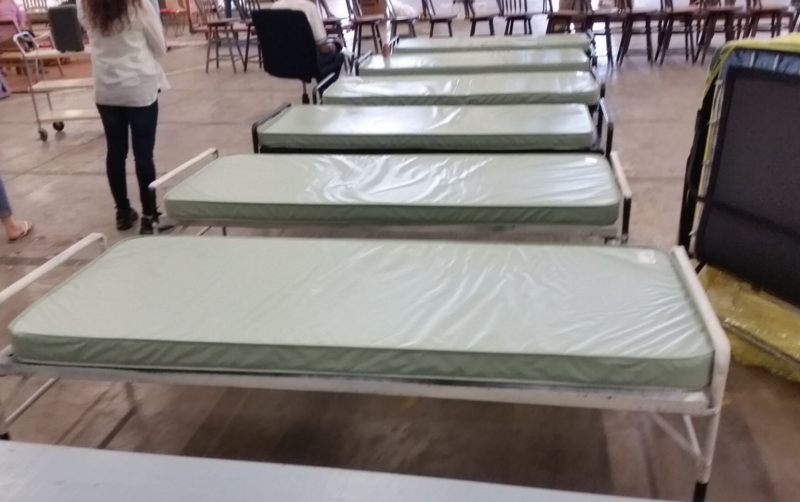 Description: We have 12 prison bunks. 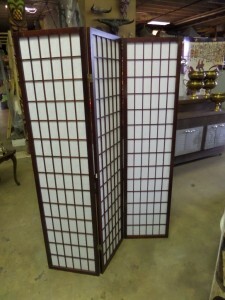 They are single tiered. 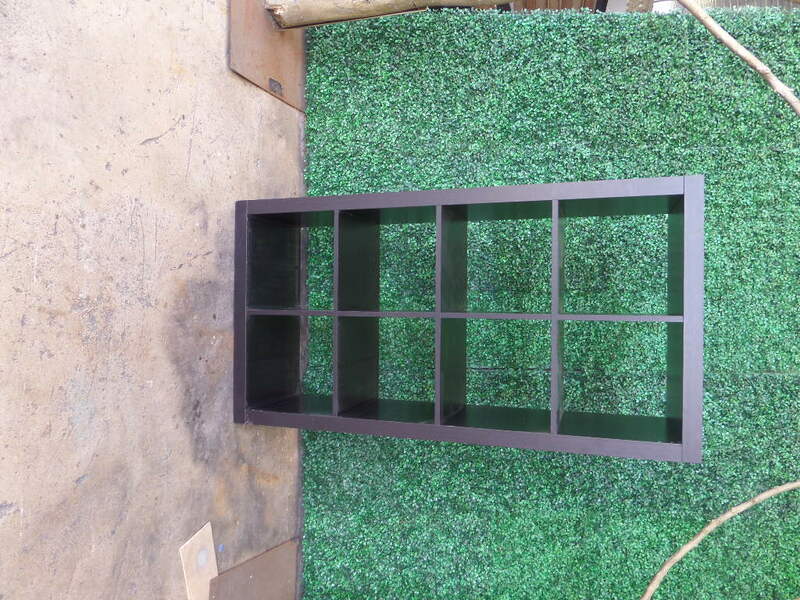 But we do have 2 sets of double bunk beds. 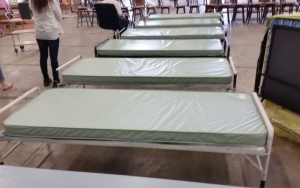 The mattresses are the plastic coated ones. 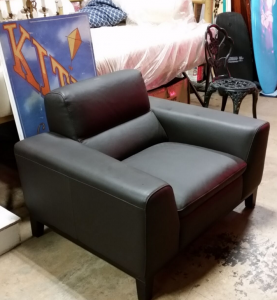 Description:Beautiful club chair…med brown with studs. 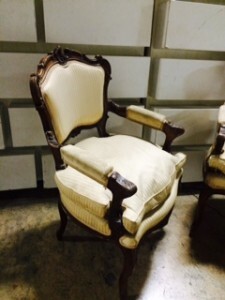 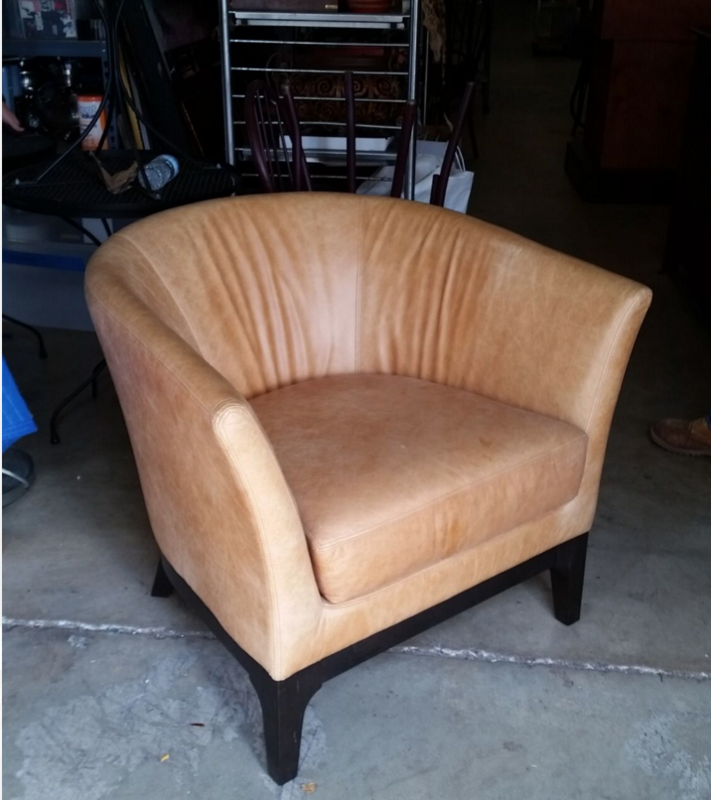 Description: Modern Club chair in a neutral color. 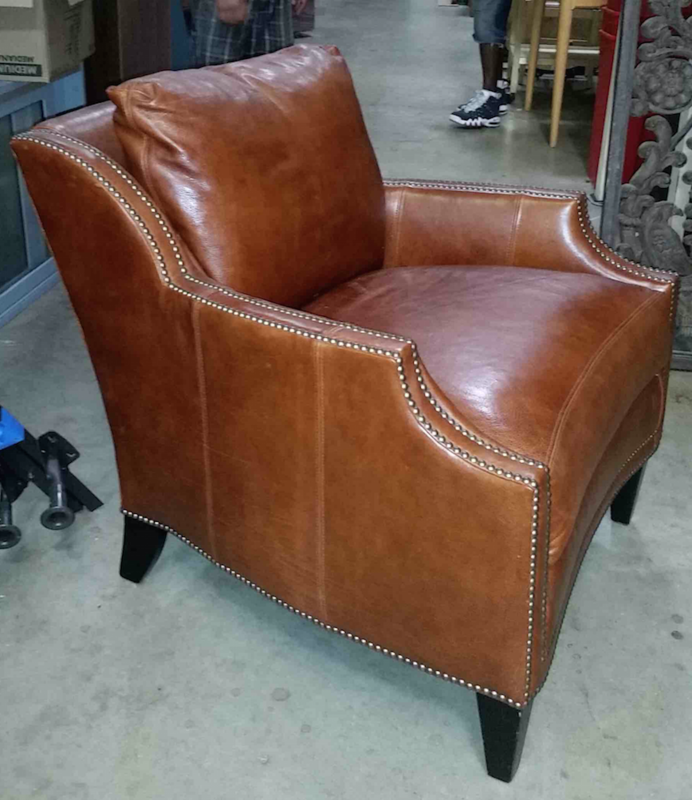 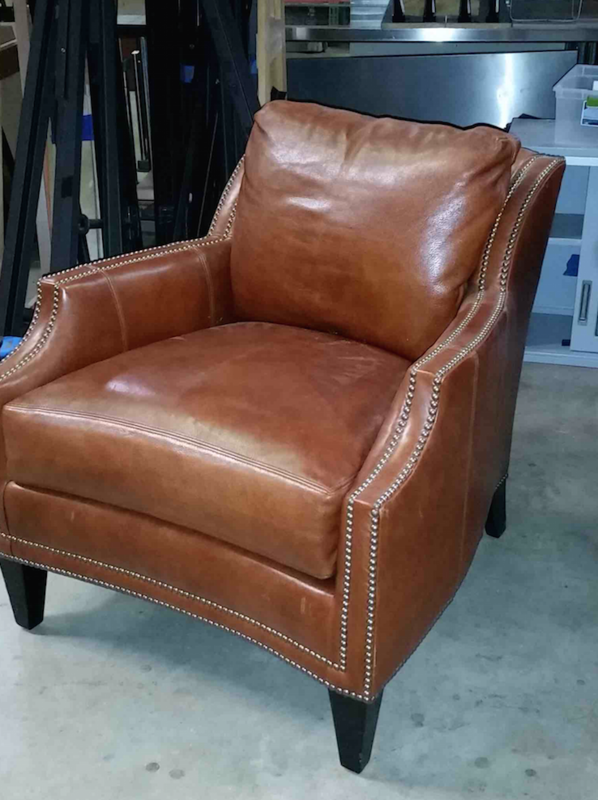 Description: Chocolate brown leather club chair. 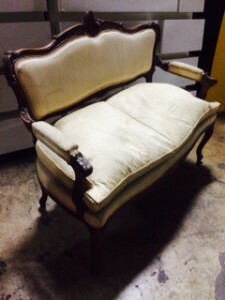 2.5′ across and 3′ long…big chair, very rich. 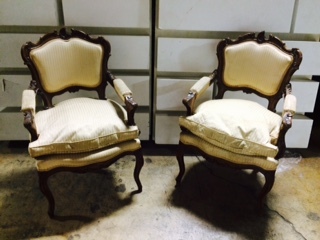 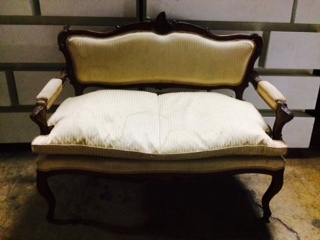 Description: 3 pc set of victorian furniture. 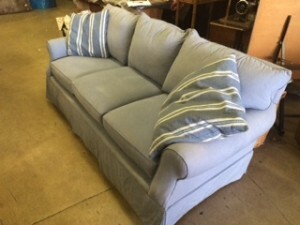 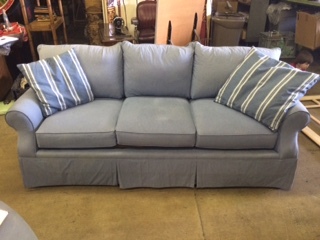 Description: we have 3 available.